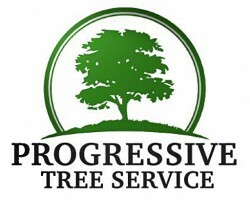 Progressive Tree Service is a licensed, bonded and insured tree care and mosquito control company with location in Chicago and Evanston Illinois. Our certified arborists have over 10 years of tree service experience and all our tree climbing personnel has a minimum of 5 years experience. Our services are tree trimming, tree pest control, tree disease management, tree removal, tree planting and fertilization and natural mosquito control. You can call us for a free, no obligation quote at (847) 530-1533. Professional 24-hour emergency tree service in Evanston IL and surrounding areas. Rated #1 tree service company in Evanston. We offer tree trimming, tree cutting, stump removal and grinding services for any commercial or residential property. 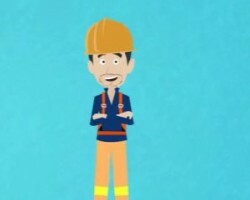 Certified Arborists near you!